James Glancy Design asked us to film their Christmas light installations in 2013 and we leapt at the chance to capture the company’s stunning illuminations. 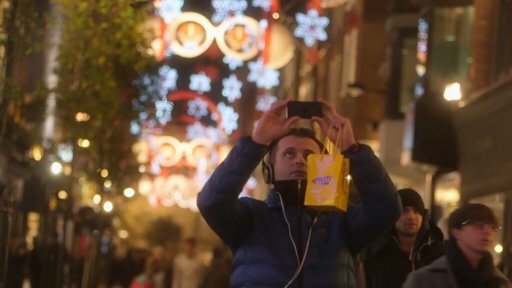 True story: We had to work our way through three security teams to ask for the Leicester Square lights to be turned on early, just for our shoot! The client was so impressed with the final product (and our do or die attitude) that we were immediately recommissioned for the following year’s film, which you can see here.